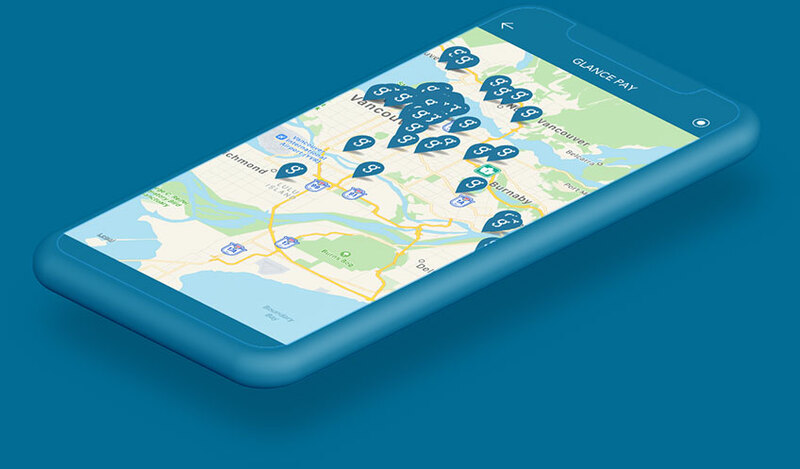 Glance offers targeted in-app marketing, geo-targeted digital coupons, customer feedback, in-merchant messaging, custom rewards programs, digital receipts, and digital deals. The Glance Pay mobile payment system consists of proprietary technology, which includes user apps available for free downloads in iOS (Apple) and Android formats, as well as merchant manager apps. Glance is also working on a rewards-based cryptocurrency, the whitepaper can be found here. Glance Technologies is home to a diverse set of highly skilled development professionals led by CEO & Co-Founder Desmond Griffin. Desmond previously co-founded and was CEO of PayByPhone and led his team at PayByPhone from a concept to a platform processing tens of millions of mobile payments annually for millions of consumers in over 100 cities around the world. Glance has patent-pending technology to prevent fraud, remove payment friction and create a seamless experience for the consumer and merchant. Glance’s technology is at the forefront of a technological shift where mobile payments are replacing traditional payment methods. 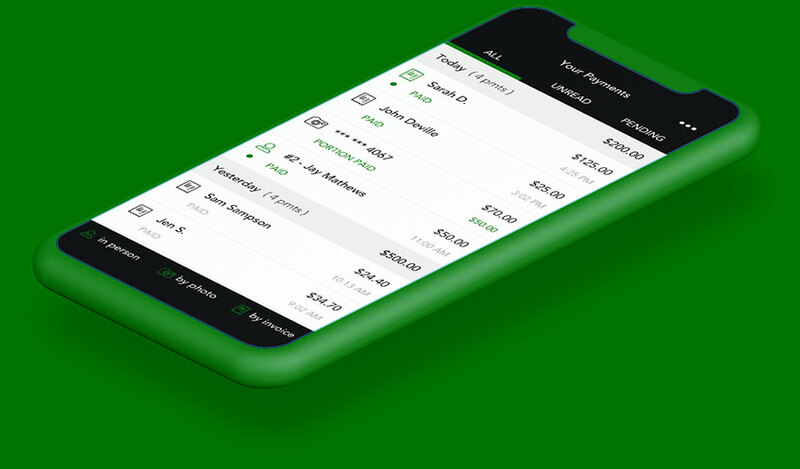 Our flagship product, Glance Pay, revolutionizes how smartphone users settle their bills and keep track of expenses. Our downloadable merchant application, Glance PayMe, allows business to accept mobile payments instantly and provide superior analytics. In addition, we are developing Glance Coin, a blockchain-based reward token, with the objective of simplifying and enabling the adoption of cryptocurrency into everyday life. At Glance, partnerships are key in creating value and delivering the best experiences for our customers. Glance is focused on forging partnerships with leaders across the financial technology industry to expand our services and offerings, create better customer experiences, and develop new markets. Glance’s focus is to streamline mobile payment services. Our flagship product, Glance Pay, revolutionizes how smartphone users settle their bills and keep track of expenses. Glance PayMe is the downloadable, no-extra-hardware-required, mobile point-of-sale & loyalty solution designed to fit any business.